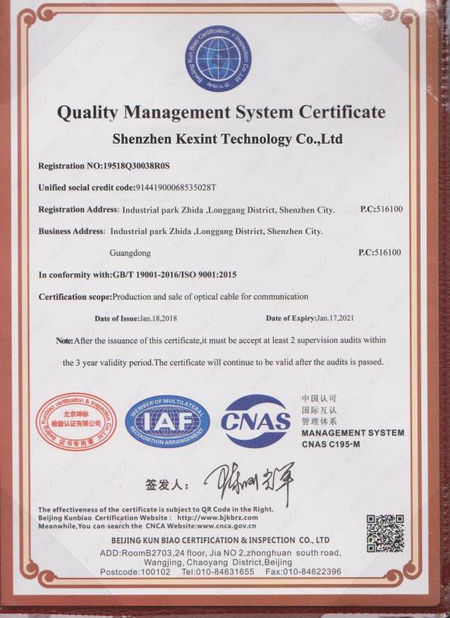 KXTG6X is designed and manufactured by Shenzhen kexint Technology Co.,Ltd, a next-generation Gigabit Passive Optical Network (GPON) terminal, ideal for Fiber to The Home solution. 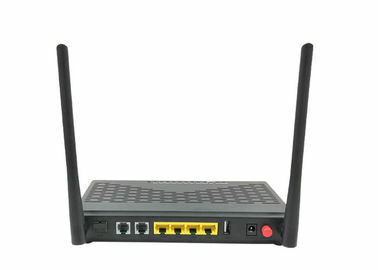 It’s an incredibly robust device allowing users to access high-speed internet connections via its GPON port and share it with a Gigabit Ethernet port. With the transmission rates of up to 2.488Gbps, one GPON port and one Gigabit Ethernet port, It provides high-performance forwarding capabilities to ensure smooth VoIP, HD video streaming experiences,and WIFI(2.4G & 5G). 1. Good reply: Your inquiry related to our products or price will be replied within 24 hours. 2. OEM&ODM: We can help you to design or put your logo and company name into products.